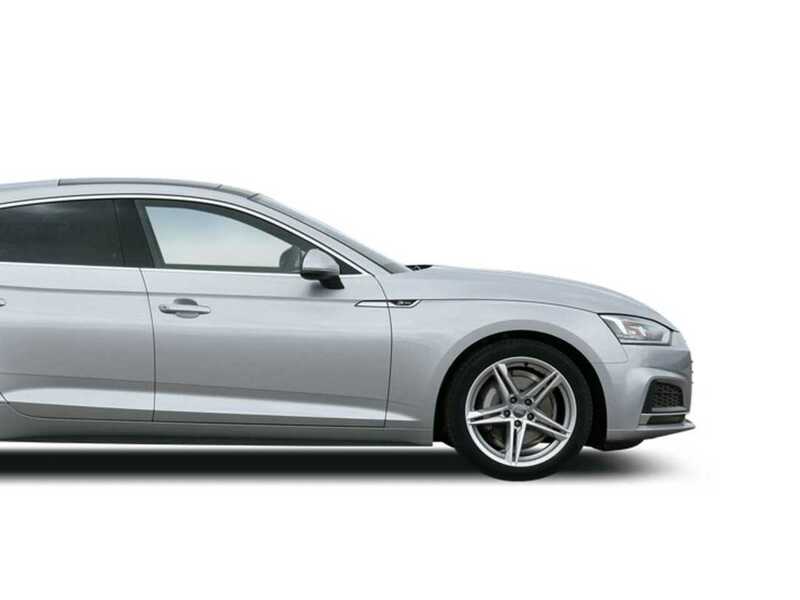 We have the perfect Audi care hire in London to meet your needs. From executive class coupes to the luxurious Audi R8 Spyder, one of our rental vehicles can meet and exceed your expectations in a self-driven car for hire, or a chauffeur driven car. Need it for the day, weekend or entire week? Want to take a high-mileage driving tour around England, Scotland or Wales? We have a car rental plan that will work for you. 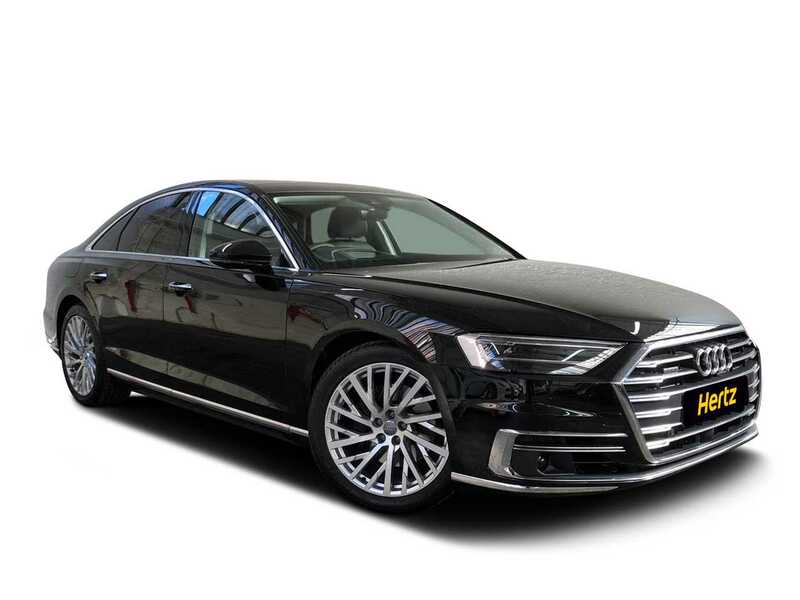 Hertz Dream Collection Audis combine the security, peace of mind and customer service you would expect from a global car rental leader such as Hertz with top of the range Audis. All cars are owned by Hertz Dream Collection and are rented to customers under the strict terms and conditions of Hertz. 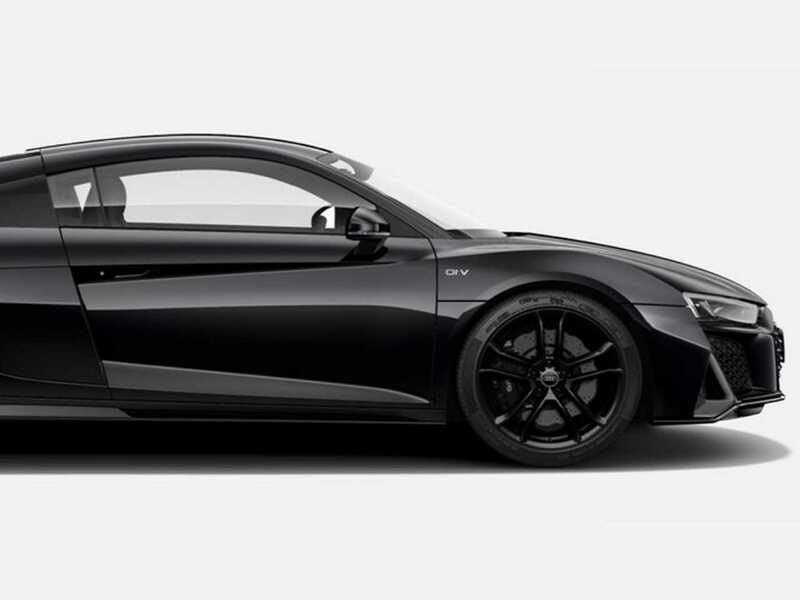 Audi has been a known name for more than 100 years and has come to create powerful and luxurious cars with top German engineering both inside and out. The flexible suspension on all Audi vehicles provides drivers with a high amount of all-wheel traction on uneven and rough roads. From the height of luxury and prestige in the R8 Spyder to the executive class of an A7, Audi has a range of models which can suit any driver, and we provide the Audi rentals you want at prices you can afford. Audi puts a focus on performance. The engines in the Audi line of vehicles bring both power and torque, sending you down the open road at comfortable speeds. Press on the accelerator and listen to the engine roar, pushing you back into your seat as you reach top speeds. Safety is also top of the list with front, rear and side airbags for driver and passengers, electronic suspension and super bright halogen head lights keep you save during foggy or night drives. Travel confidently knowing you and your passengers will be protected in the event of an accident. Suspension is air supported with all-wheel drive traction giving you a stable and secure drive on uneven roads and gravel. Know your tires will get a good grip on even wet roads to keep you safely moving forward. Large brake pads bring Audi vehicles to a quick stop when needed to keep you safe. Interior design is done with a focus on class, elegance and comfort. From supple leather, fabric and colour screen multimedia systems and navigational satellite, you can watch the cities pass by as you remain comfortable and relaxed inside. 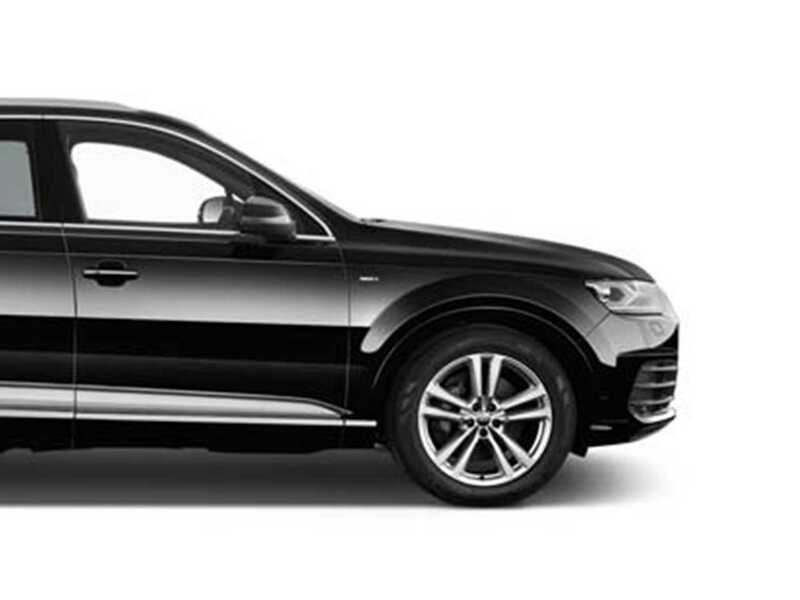 Choosing an Audi care hire in London from Prestige Cars for the day, week or longer can depend on many factors. Maybe you want to try out a new model of vehicle, you want to attract attention, take a road trip in a reliable vehicle, or perhaps you simply don't have the need to own a vehicle full time. Browse over our large fleet of luxury, performance, sport, executive and 4x4 vehicles until you find one that will work for your needs. Once you find it, visit our online reservation page and make sure it's available when you want it. If you have any questions, we would be more than happy to answer them for you.